Milton Keynes Magician – Welcome to my website. I’m guessing you’ve been looking for a magician in Milton Keynes and Google has led you here, see I’m a mind reader! I’ll keep the self promoting words to a minimum because lets be honest anyone can and often do tell utter lies on the internet. Instead I’ll let my videos and testimonials tell you all you need to know. Here’s the basics; I’m a full time professional magician, have been for about 10 years now, performing throughout Milton Keynes and the whole of the UK. Every year I perform at about 200 hundred events including weddings, private parties and corporate events. I perform a number of different type of shows including close up magic, a dinner show and a full stage show, click on the services for more details. 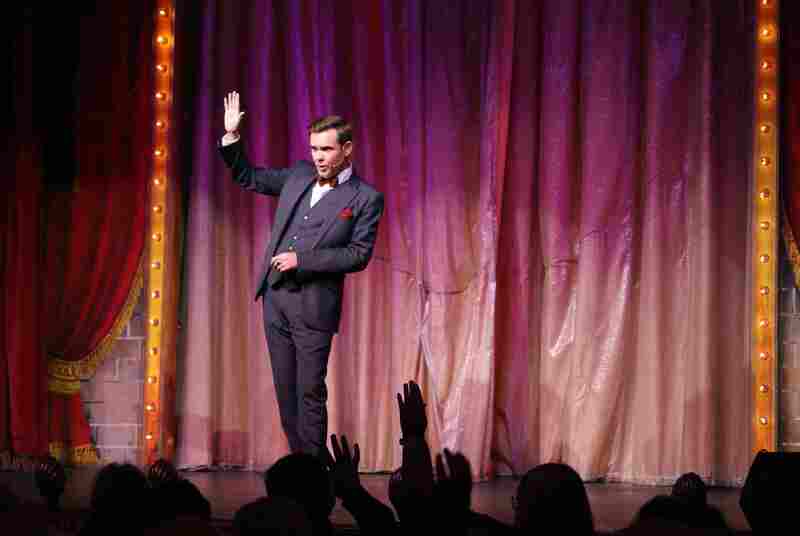 The style of magic I perform is commonly known as mentalism (a really rather silly term). This is best described as magic of the mind, psychological illusion or just plain mind reading. Whether it’s close up or on stage a typical performance will see me read minds, telling you information it would be impossible to know, bend metal with my mind and predict the future. All close up and personal, no camera tricks or stooges. This is a grown up style of magic that will leave even the most cynical with a sense of wonder and amazement. I’m one of the few full time professional magicians in Milton Keynes area thanks to a number of international performing awards and repeat clients. To hire a Milton Keynes magician please get in touch for more details. May to September is wedding time and this was one of the first of the year. A rare sunny day, perfect for a wedding, particularly as much of the reception was outdoors. I was booked to perform close up magic during the evening reception, after the breakfast had finished and as the evening guests were arriving. This is always a good time to perform as it’s a bit of a quiet period, the speeches are done, everyone’s eaten and drunk and now they’re all sitting around waiting for the evening party, more drinking and dancing, to begin. It’s also an excellent way to help integrate the evening guests into the main body of the wedding party as they arrive. Reading minds soon gives everyone, old and new guests, something to discuss amongst themselves. It is important though to ensure that an evening performance at a wedding takes place before the disco or band starts to get to loud, by that point no one will be able to hear a word I’m saying. The wedding was a very relaxed affair and I spent the evening missing with the guests, reading minds and making impossible predictions. I ended the evening performing a special routine for the bride and groom which all the guests were invited to watch. Something I could only perform once and they will never forget. Congratulations again to Adele and Lee and a big thank you for the booking. Here’s what they had to say; Thank you so much for performing at our wedding. You were amazing and all our guests have told us how amazing you were. Thank you so much. 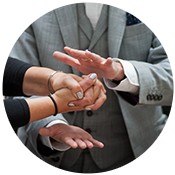 If you want to book a wedding magician in Milton Keynes please send an email to info@www.edwardcrawford.co.uk or call me on 07814135569. Look forward to hearing from you. A big thank you to the organisers of the Local Area Business Awards for the booking last week. This is the second year running I have been booked to perform close up magic and mind reading at their annual awards ceremony. This year it was at the Milton Keynes Dons football stadium. The organisers required a close up magician to perform throughout the black-tie three course meal. As there were over 200 guests I started my performance prior to the event, during the drinks reception for small groups as they stood drinking champagne. I continued to perform throughout the meal, between courses running up until coffee was served at the end, prior to the awards ceremony. As ever with large events of this nature I didn’t have quite as long as I like at each table but still manged to get around the majority of the guests throughout the evening. It is becoming increasingly popular to book a magician at corporate events, my style of mind reading, mentalism and psychological magic is particular successful with a grown up audience and adds a very unique touch to any event. A big thank you to the organisers for the booking and I look forward to seeing you again next year. 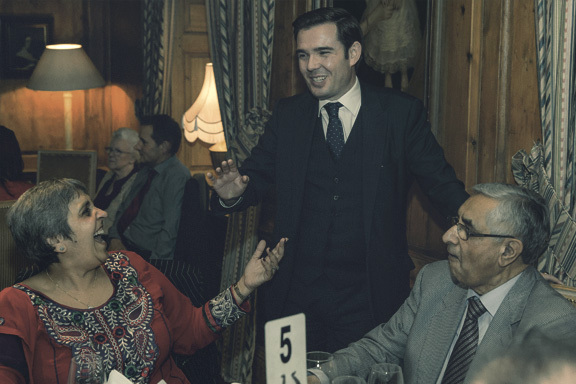 If you require a close up magician in Milton Keynes, whether for a corporate event or private party please get in touch to discuss the services and the ideal performance to suit your event. 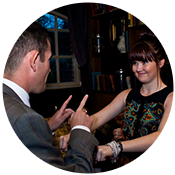 A close up or table magician is ideal for drinks parties, dinners, charity events, black tie balls, weddings and corporate events. 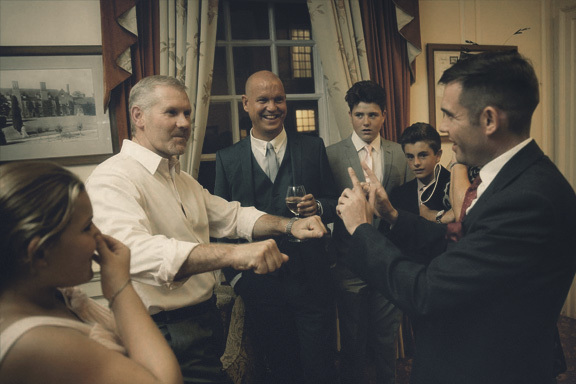 Edward will mix with your guests, whether seated or standing, engaging them in intimate displays of his stunning mind reading and contemporary magic. Imagine seeing the displays of magic and mind reading you’re used to seeing on tv close up and personal. No camera tricks, no stooges. You’ll be able to witness these acts knowing what you are seeing is real! If you are looking for some unique entertainment for your wedding then magician & mind reader, Edward Crawford is the perfect choice. 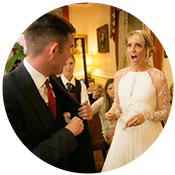 Whether you require a close up magician performance for your guests during the drinks reception, wedding breakfast and evening reception, or how about a small show for all your guests. 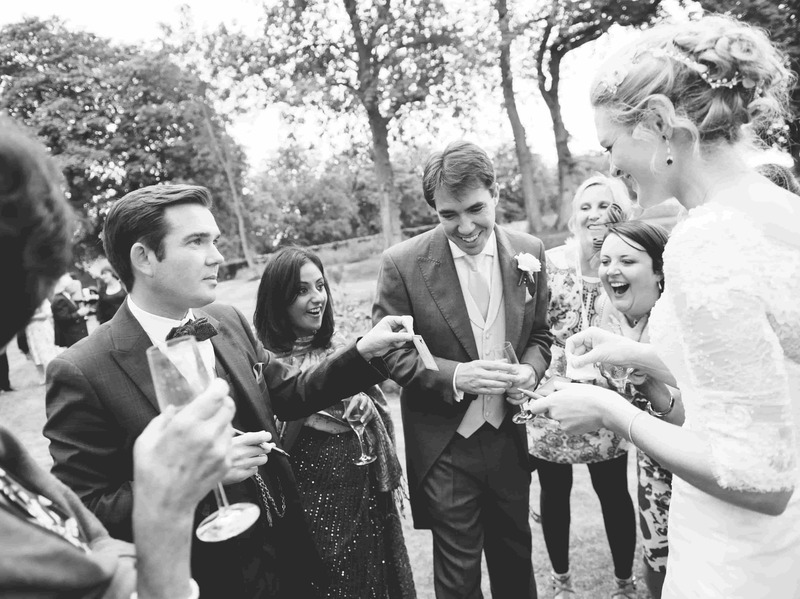 A wedding magician in Milton Keynes is the perfect entertainment to draw guests together to witness a truly astonishing and unforgettable performance. 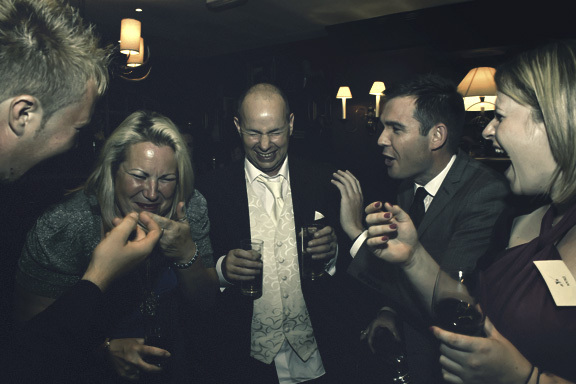 If you’re planning a corporate event in Milton Keynes and are looking for unique entertainment to make your event that much more memorable then corporate magician Edward’s mind reading and psychological entertainment would be the perfect choice. 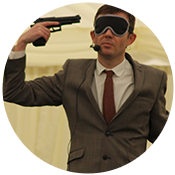 Edward specialises in creating unique corporate entertainment for events including dinner and cocktail parties, team building days, trade shows and awards ceremonies. 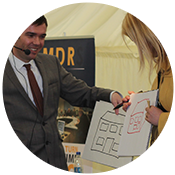 Edwards corporate magic act in Milton Keynes includes a full stage show or an intimate close up performance. 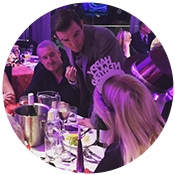 Edward has performed as a Christmas party magician and mind reader for the past 15 years. If you want a truly magical and memorable experience for your Christmas party then hiring a Christmas party magician is sure fire way to make it unforgettable. From small, intimate private parties to balls and banquets Edwards performance will ensure a memorable event. Whether your Christmas party is for friends and family, or a work party, Edwards act will be tailored to suit your requirements. Hire Milton Keynes Christmas magician. 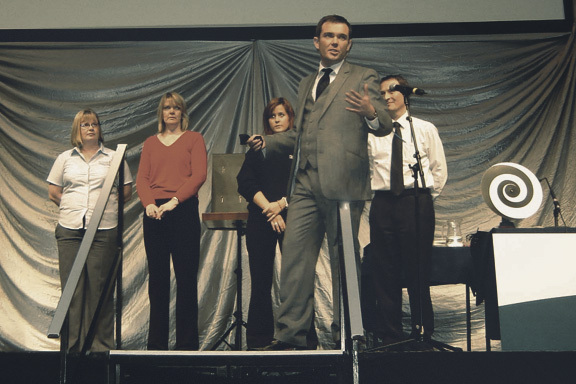 Edwards stage show combines amazing demonstrations of mind reading with humour, whilst ensuring that the audience get to participate throughout the entire show. This is the ideal performance for any event from an after dinner reception, to your next corporate team building day. No matter if the audience is 10 or 10,000 Edward will ensure everyone is involved and those invited to join Edward on stage will never forget the experience. Reading minds, revealing past memories, predicting the future and using influence to control the present. All these and more will be demonstrated in a truly spectacular show and an unforgettable experience. If you’re after a stage show for your event but feel that space or the size of the venue may be an issue, then Edwards’s dinner or parlour magic and mind reading show may be the ideal entertainment. Over the years these have become one of Edwards’s most popular booking as it combines the theatrics of a stage show whilst allowing Edward to interact with each of your guests, making the whole performance far more intimate and personal. When performed at dinner parties the show can be performed either before or after the meal, or split into 3 acts and performed between courses of the meal. Contact Edward today to book a magician in Milton Keynes.